Grow your artistic skills, cultivate your personal style, and develop a professional portfolio. Our new two-story, 20,000-square-foot William Rolland Art Center houses drawing, painting, photography, ceramics, sculpture and watercolor/design studios along with lecture classrooms, a screening room, and computer, multimedia and editing labs. Filled with beautiful natural light, the building features high ceilings with exposed beams and ducts and many environmentally friendly features. Historical perspective is crucial to understanding even modern styles of art. By studying art from prehistoric to contemporary times, you’ll be well prepared to offer insightful analyses and critiques. If art history is your main passion, then you can take additional classes to explore different time periods more in depth. Over the course of your studies, you’ll produce a solid body of artwork that will serve as the basis for your professional portfolio, which you’ll assemble in your final year. This portfolio will allow you to present your unique style through pieces connected by theme, technique, subject, or concept — a key selling point for your skills. As a senior, you’ll collaborate with your classmates to plan, design, implement, and install an exhibit of your collective artwork in an on-campus gallery. 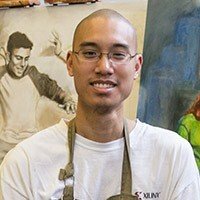 This hands-on experience will utilize the multidisciplinary skills you’ve acquired, making sure you’re fully prepared to enter the professional art world. 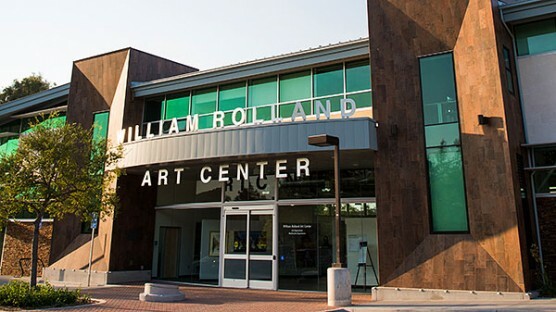 Opened in 2017, the William Rolland Art Center provides modern facilities for the Cal Lutheran Art and Multimedia departments. This venue contains spaces for visual arts such as painting, drawing, photography, ceramics, and sculpture. Also included are computer labs, video and audio editing suites, as well as a virtual reality and video production studio. A gallery space displaying student work is located at the entrance. Art history is really about the study of the history of visual ideas, or the study of creative thinking and visual strategy. I want students to think creatively and analytically, to engage themselves and their constituencies more deeply into whatever they are most absorbed in. Studying art history involves learning about history, government, architecture, religion and psychology, in addition to art. This kind of cross-disciplinary investigation adds value, grows imagination, and creates opportunity—personally, communally, professionally. In addition to being self-employed artists, our art majors also work in movies, television, theater, and animation. Those who’ve chosen the design concentration will typically begin careers in computer graphics, or with advertising agencies or design studios. 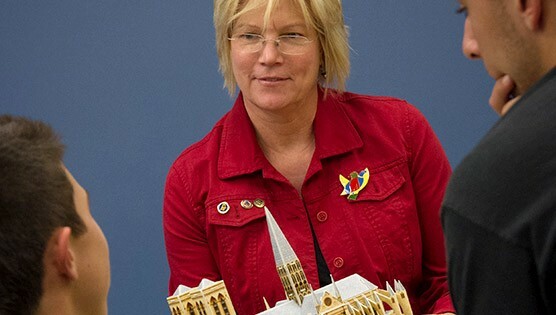 The atelier-inspired approach used by Cal Lutheran art professors gives students the opportunity to learn not only through instruction, but also by observing their professors in practice — displaying and modeling the skills, techniques, and conduct of an active artist.